The high demand for the BMW i3 is driving up the production of carbon fiber at the Moses Lake plant. With over 10,000 firm orders, the BMW i3 is already shaping up to be a huge success for the Munich-based automaker. According to reports, to keep up with demand for carbon fiber, the U.S. plant is doubling its production. In Moses Lake, the carbon fibers are produced in an energy-intensive process, from which can be built the carbon fiber-reinforced plastic parts in an iterative process. The plant is a joint venture of BMW and SGL Group. For the BMW Group, carbon is the material of choice to compensate for the heavy weight of the high-voltage battery in electric cars and hybrids. So ultimately we expect the use of the expensive lightweight material to be used on a larger scale, including a future supercar. 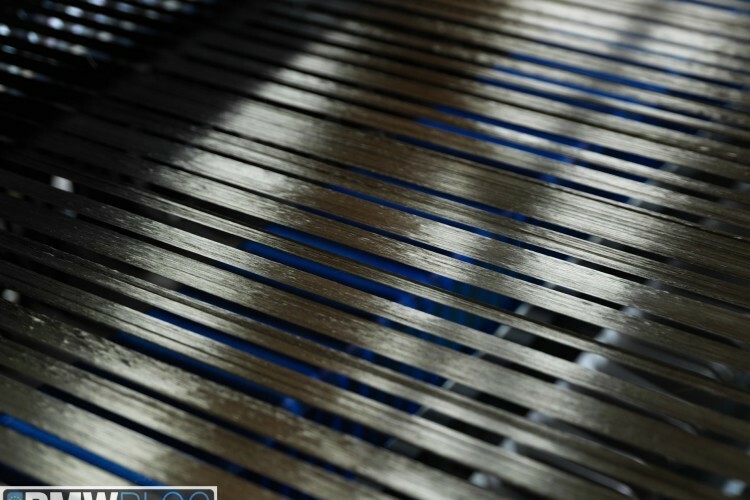 The carbon fibers produced in Moses Lake are being processed at facilities in Wackersdorf and Landshut. Wackersdorf delivers textile fabrics made from carbon fibers, which are then being processed at the BMW plant in Landshut to make lightweight CFRP body components for the BMW i3 and BMW i8. A BMW i3 project manager confirmed in the interview for Bimmertoday that the lightweight material will very soon play a role in many other model series.